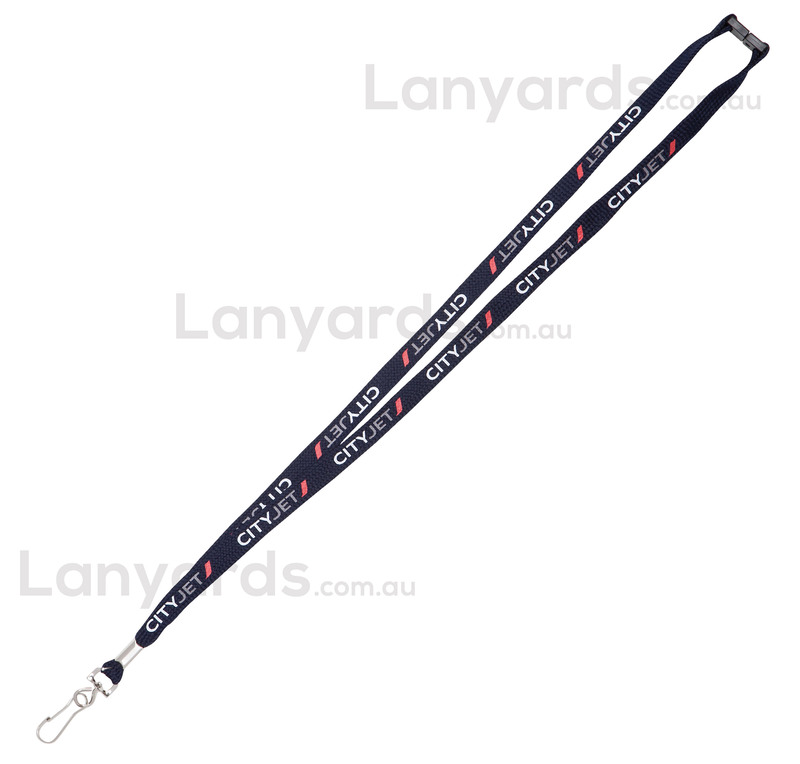 One of our best selling custom printed lanyards, our 12mm bootlace style have proven to be incredibly popular. Terrific range of standard colours to choose from, they are made from woven polyester material and spun into a tube style lanyard. Great for security purposes or wherever identification is needed within a complex, we screen print along the length in up to 6 spot colours and the price includes a good choice of four standard metal clips for your card holder security identification.